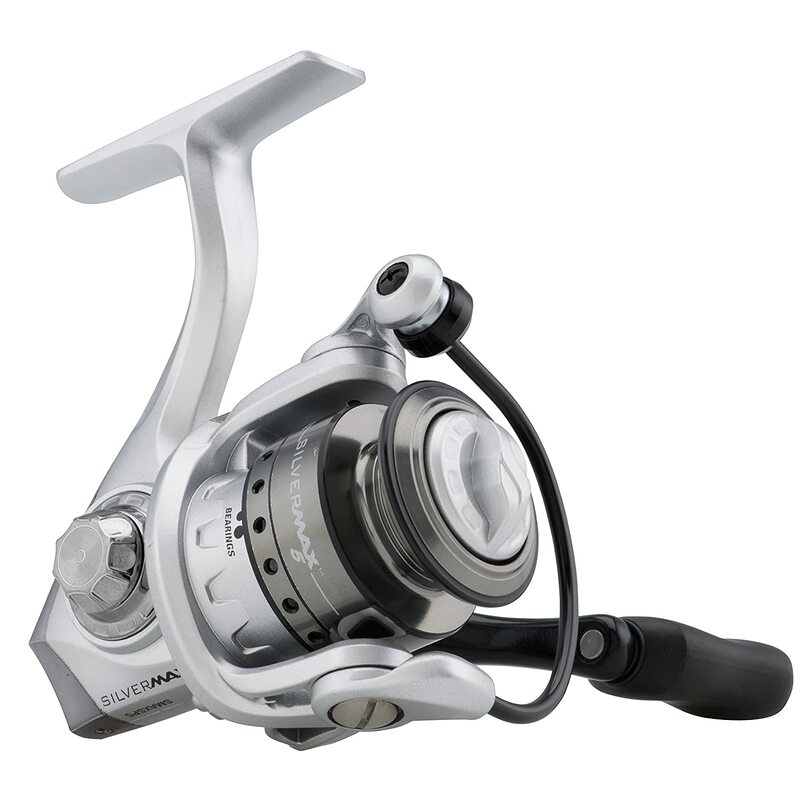 These Abu Garcia Black/Silver Max Spinning Reels would be great as both ice and open water UL reels. They’re marked down as a part of Fishing Sale over on Amazon Gold Box. While you’re there check out the other deals as Open Water Season is fast approaching. See all of the Gold Box Fishing Deals HERE! Posted on March 19, 2019 March 19, 2019 by IFDPosted in All Deals, Rods, Reels, & Tip UpsTagged abu, Abu Garcia, abu garcia black max, abu garcia black max spinning reel, abu garcia ice, abu garcia ice reel, abu garcia silver max, abu garcia silver max spinning reel, abu ice, Amazon, black max, silver max.